NTU face Durham University in the next round of BUCS Super Rugby action this Wednesday 13 February. Below we preview everything you need to know, as NTU look to get their first victory since November and their first away win of the season. NTU Men's Rugby union in action against Loughborough. Everyone in the team will be working hard to get the win this Wednesday, after a heavy 22-45 defeat against Leeds Beckett last week gave them a seventh defeat from seven games. Despite a strong second half, it was not enough for a comeback for NTU at Lady Bay. 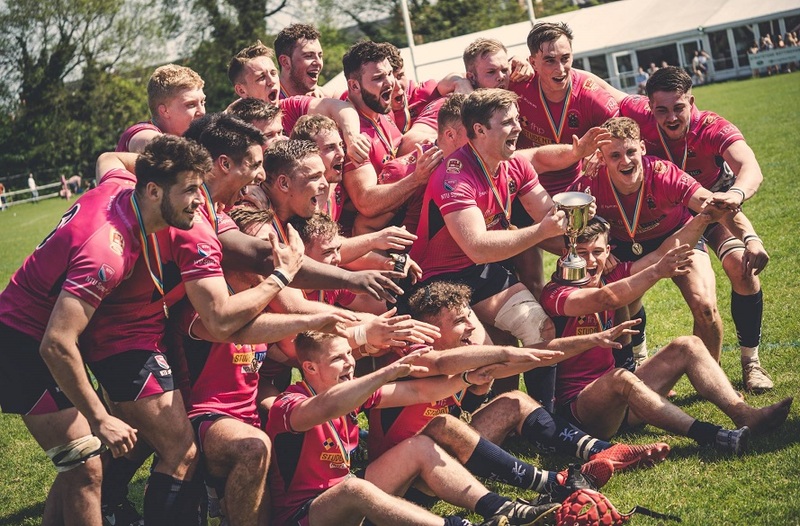 With NTU, now sitting at the foot of the table on sixteen points, a win this Wednesday is vital to keep within touching distance of Loughborough, who are in ninth place. 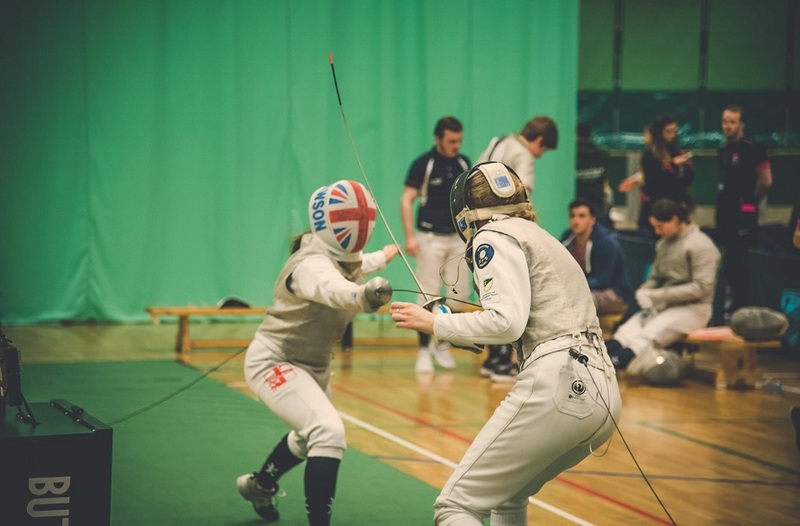 The gap between NTU and Loughborough stand at seven points as of now, but NTU will be looking to close this gap in the next match. The Pinks’ opposition for the match, Durham, come into the match at sixth place in the table. 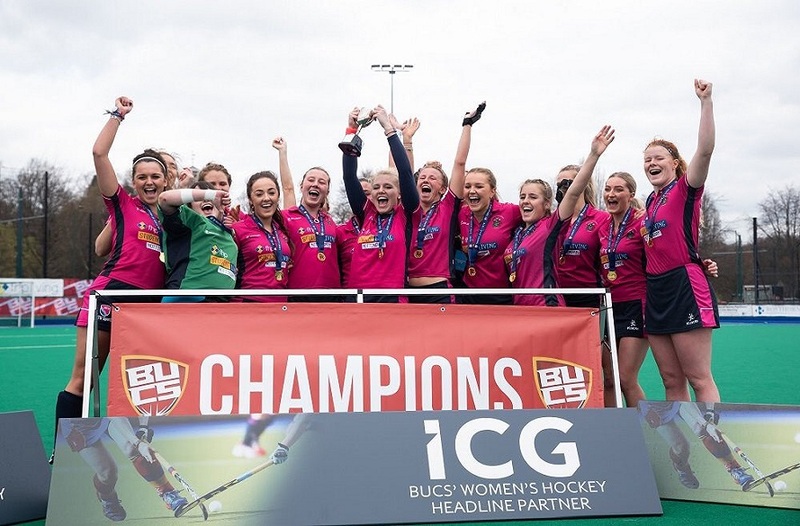 They have taken a strong thirty-seven points so far this season including wins against Loughborough, Cardiff and Bath. In their last fixture, Durham lost 24-15 to Northumbria. Last time the two sides met in December it was Durham who came out on top. 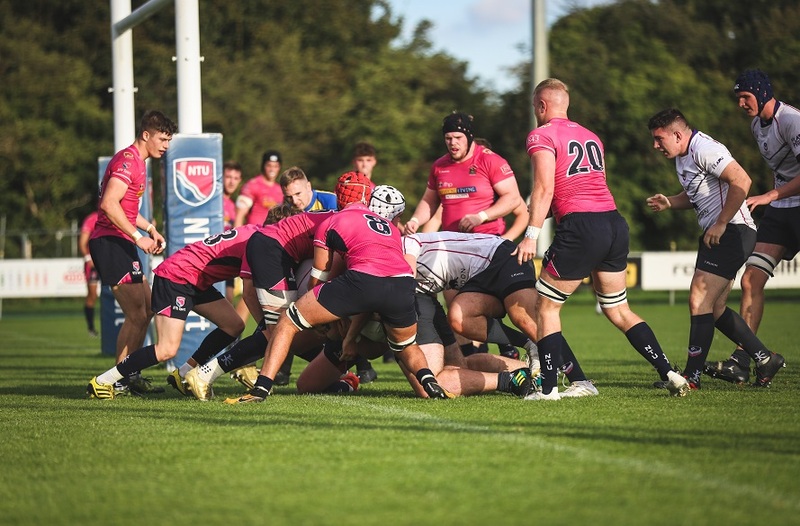 The live-streamed match saw Durham take the victory, in a hard-fought battle from both sides, with the final score standing at NTU 21-30 Durham. NTU Head coach, Alex O’Dowd, will be hoping for a strong performance on Wednesday’s as the team look to get a long overdue victory. With five matches left in the league there is still time for NTU to kickstart a winning run to lift them up the table, Wednesday may well be the catalyst to start the push. You can follow live updates from the match throughout the evening via Twitter.